Welcome, Louise! Doesn’t her cover look fabulous! 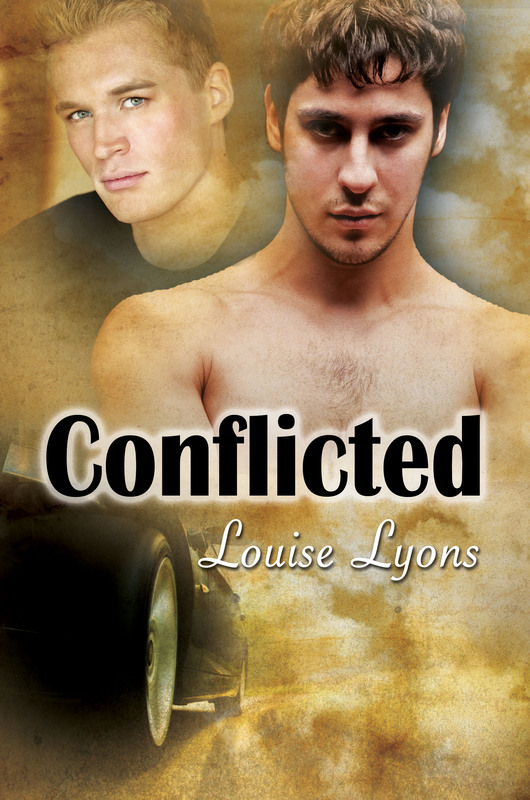 Two competing gangs of car and drag racing enthusiasts with a shared history of pain and rivalry leading to outright hatred. Two men from opposite sides of the tracks, yet more in common than they’d like to admit. Paul Appleton is a troubled man who has never been in a relationship, having lost everyone he cared for in his life. His mother died when he was very young and subsequently, he lost his brother and his best friend. Now Paul is convinced love will always end in tears. Greg was living on the streets after his parents died and was stabbed by a junkie, ending up in hospital. The Buchanans took Greg under their wing while doing charity work, and Greg joined their loving family when he was adopted. He and his siblings are also car enthusiasts with much more money and therefore better cars than Paul Appleton’s gang. When they eventually find a connection, Paul fights his feelings and tries to convince himself his lover is only a temporary bit of fun, but Greg has other ideas.